How can we best navigate aging--with its challenges, changes and joys? What makes life deeply satisfying and meaningful in older age? And how can we live so we’re not left with a pile of regrets when it’s all over? 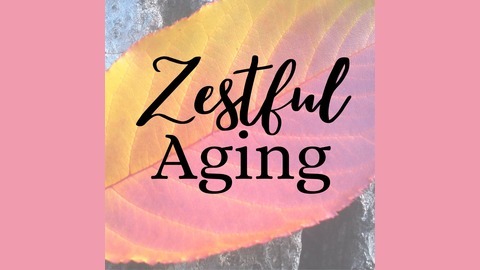 Nicole Christina, LCSW, a psychotherapist for 25 years, author, and wellness educator, interviews inspiring and thoughtful women about how they are adjusting to their older selves, and how they are creating their best lives ever. Nicole also takes the mic to talk about proven habits that increase health and longevity, and other issues relevant to aging well. Jean Lee -- "Alzheimer’s Daughter"
Both of Jean Lee's parents were diagnosed with Alzheimer's on the same day in 2006. She kept a journal during her parents' decline, and fleshed that into a book intended just for her family. She joined a local writing group to help her write her story well. Encouraged by their belief in the story, Jean published Alzheimer's Daughter in 2015, even though she really thought she could be struck by lightning for revealing family secrets. In the four years since publication, the story has resonated with many. Alzheimer's Daughter floats in the top 100 Alzheimer's books on Amazon and was recently named #6 in the Best Alzheimer's Books of all time by Book Authority. Jean is also cofounder of AlzAuthors.com. Their goal is to collate well-vetted books written through the personal lens about Alzheimer's and dementia. Learn more at Alzauthors.com and AlzheimersDaughter.com. 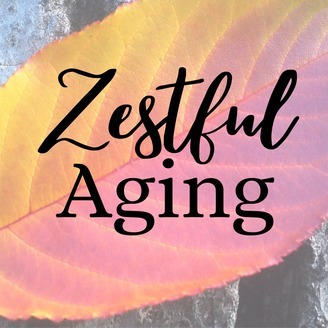 Find out more about the Zestful Aging Podcast at NicoleChristina.com, and become a patron at Patreon.com/ZestfulAging.